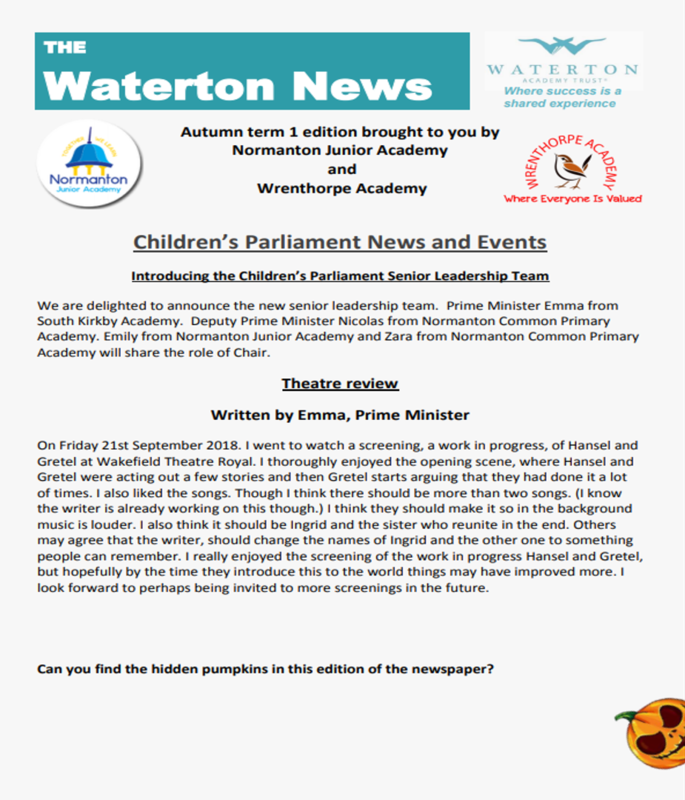 The idea of creating a Parliament's Newspaper, was proposed by the children at a Children’s Parliament meeting. 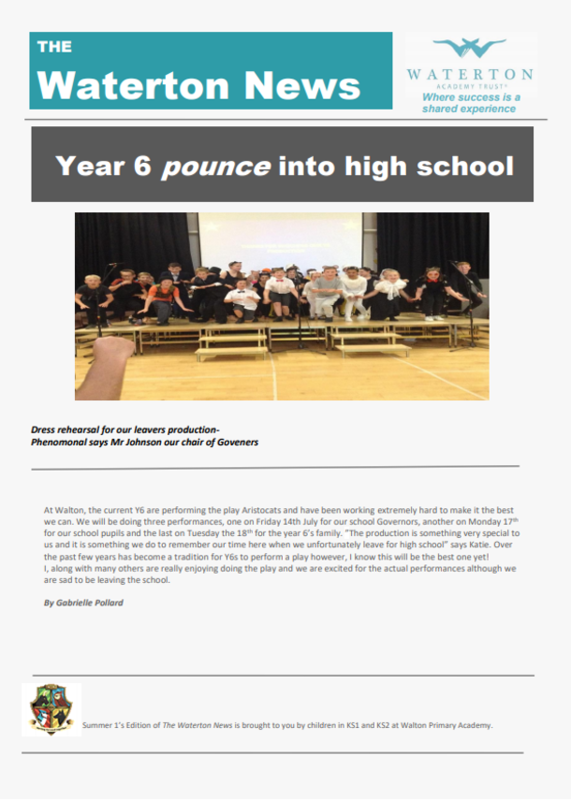 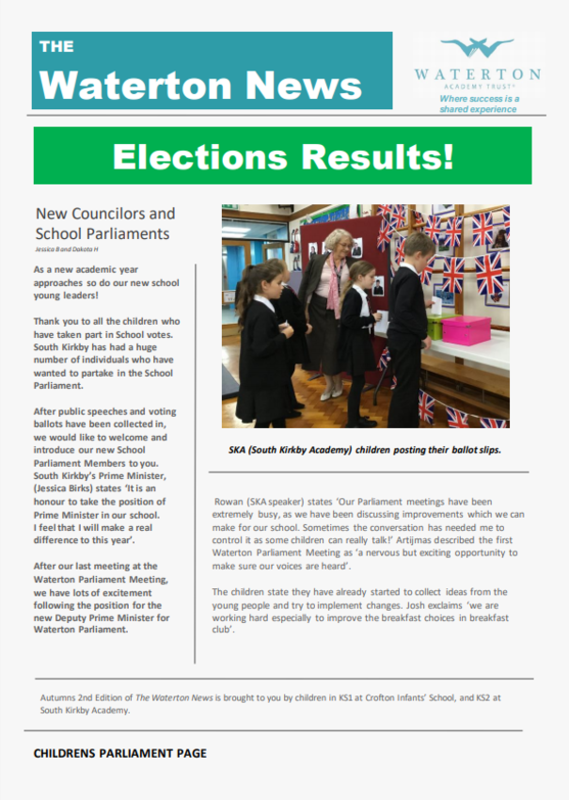 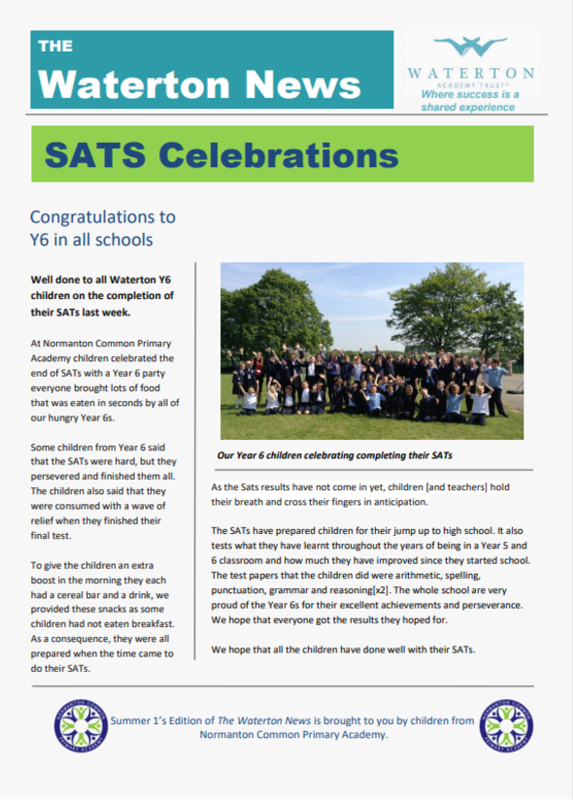 It was agreed that the Newspaper would be produced every half term and schools work in pairs to produce this. 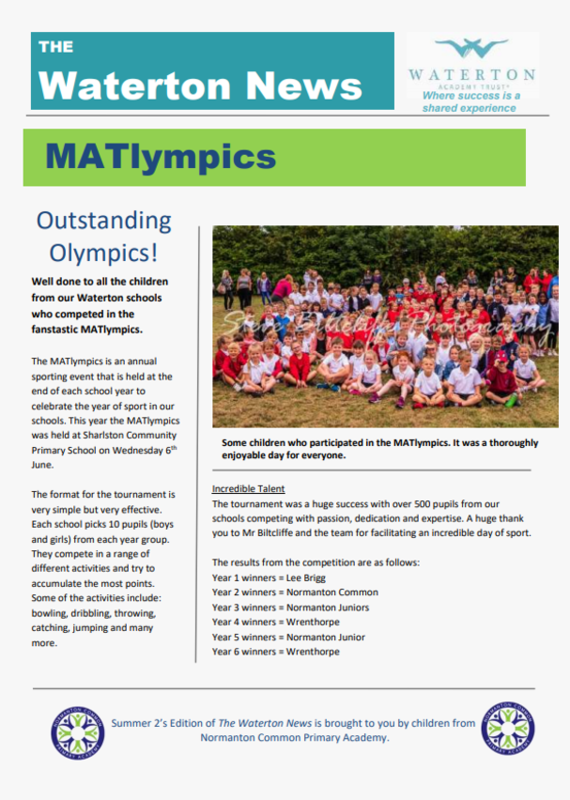 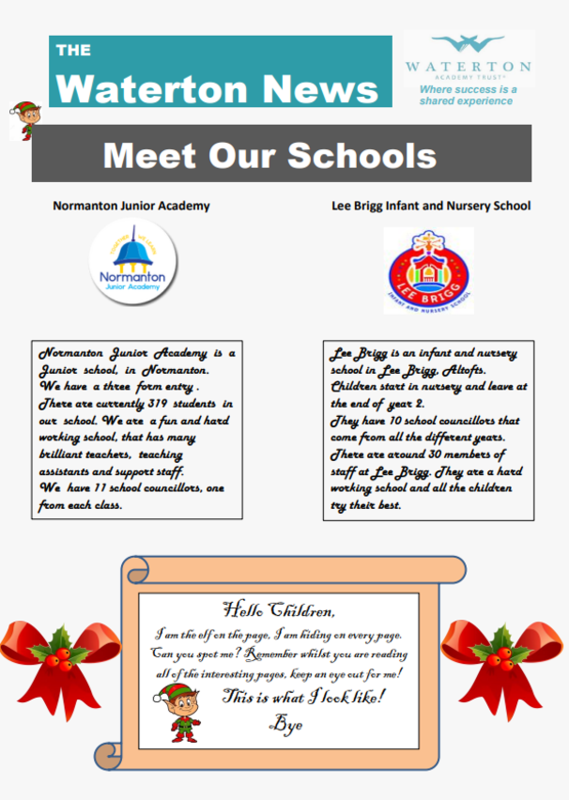 The paired schools would put a team together for the newspaper which will include KS1 and KS2 children. 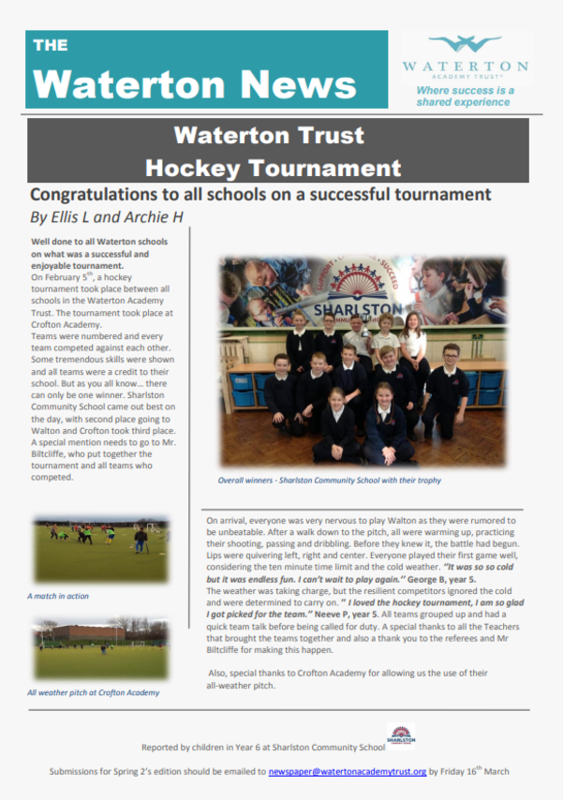 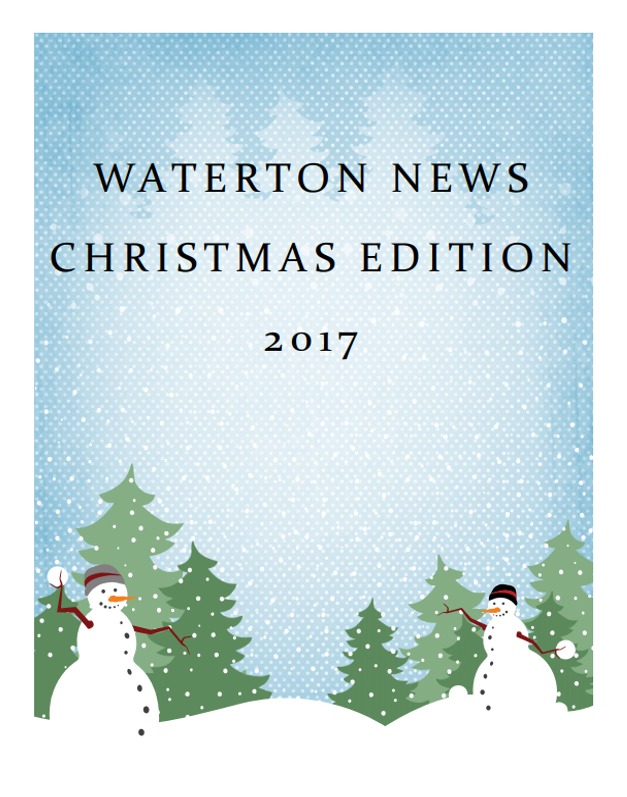 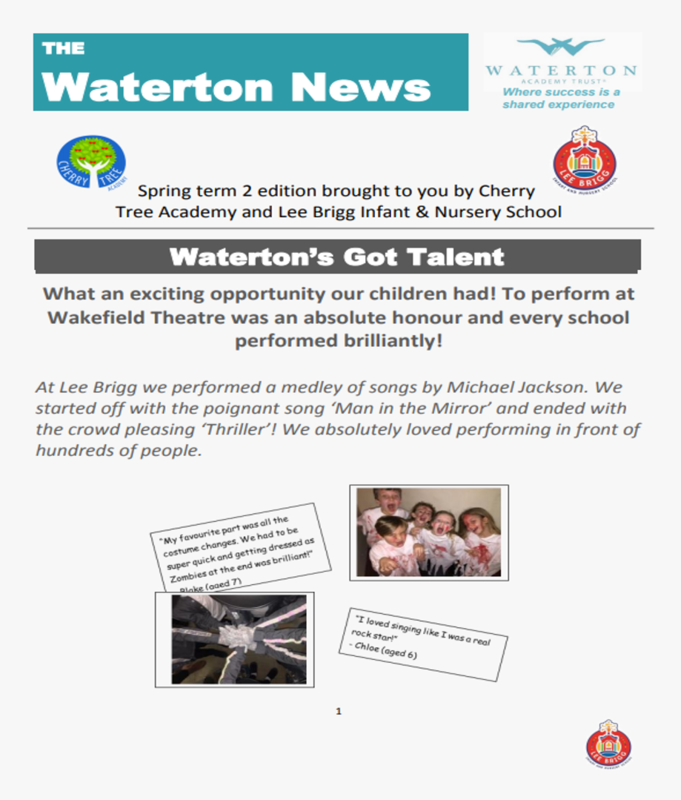 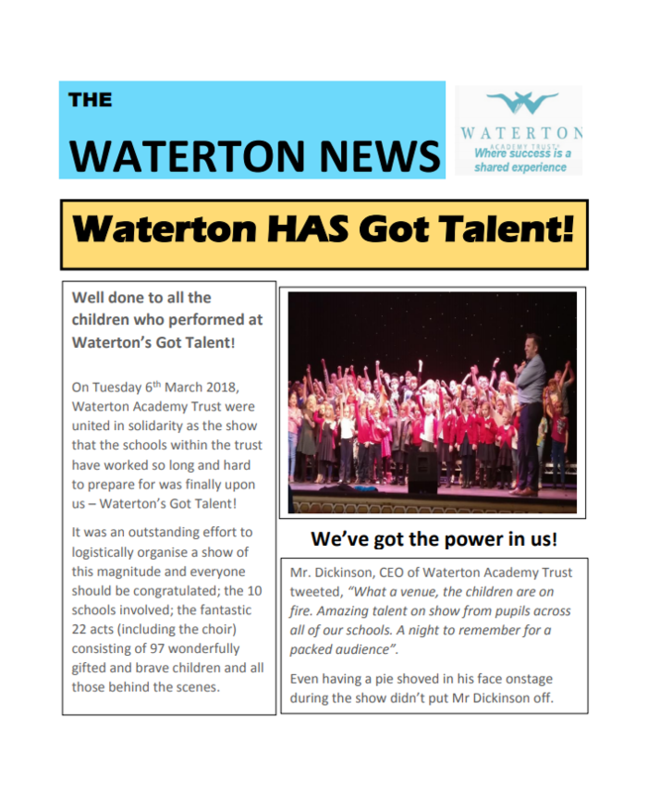 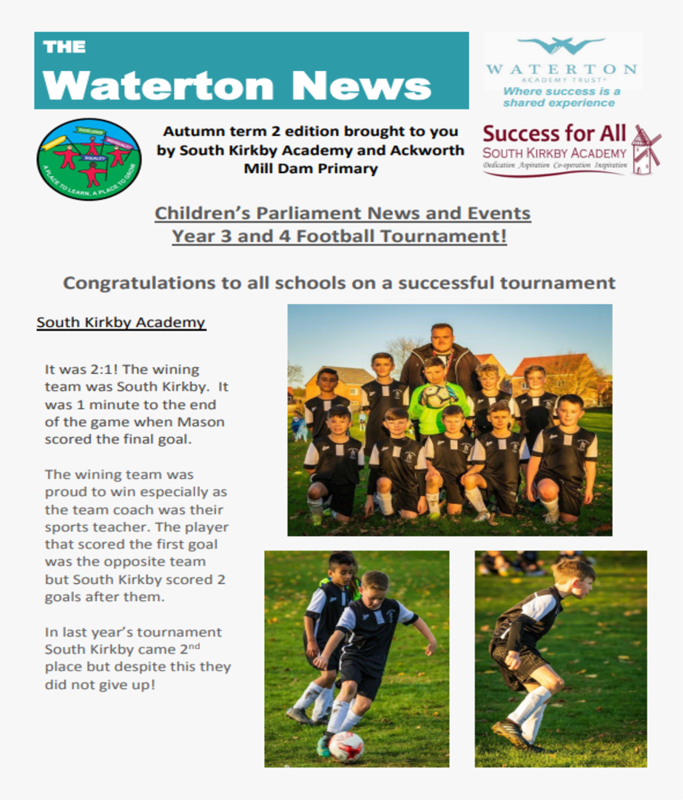 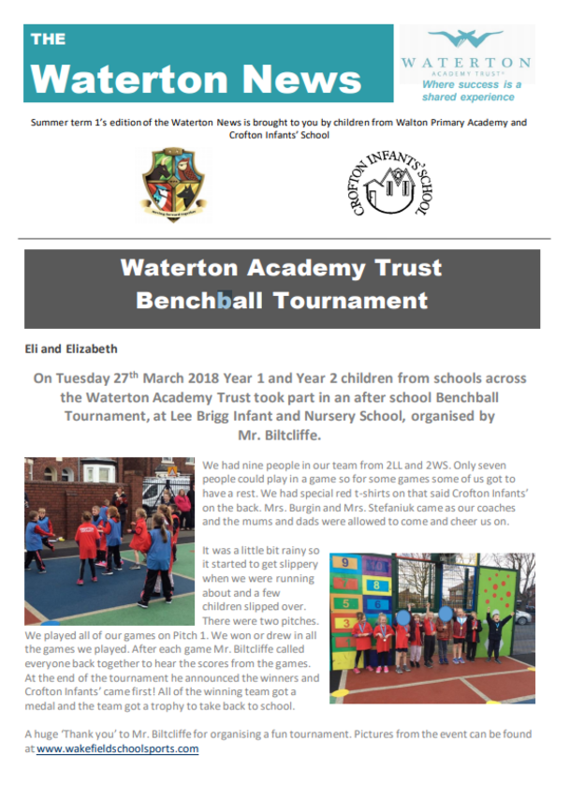 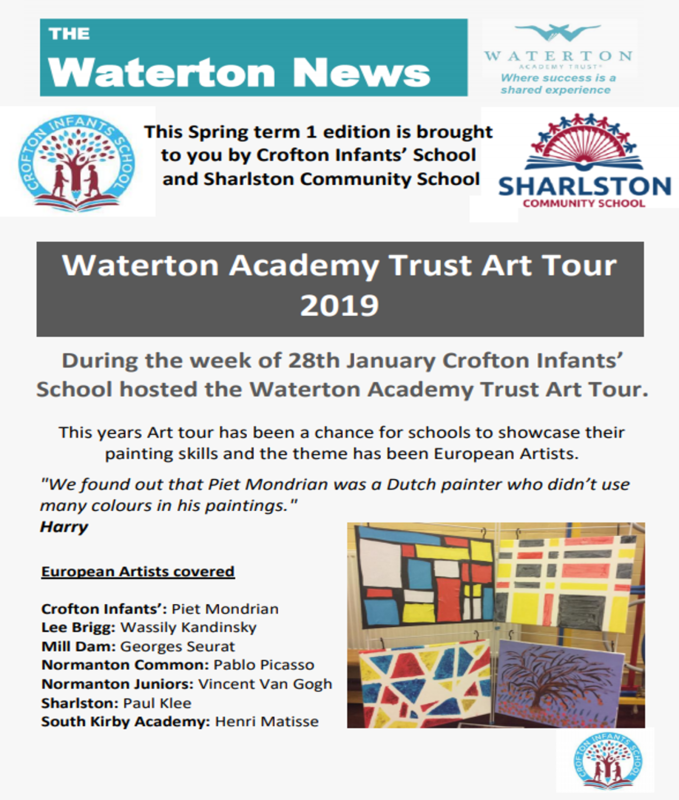 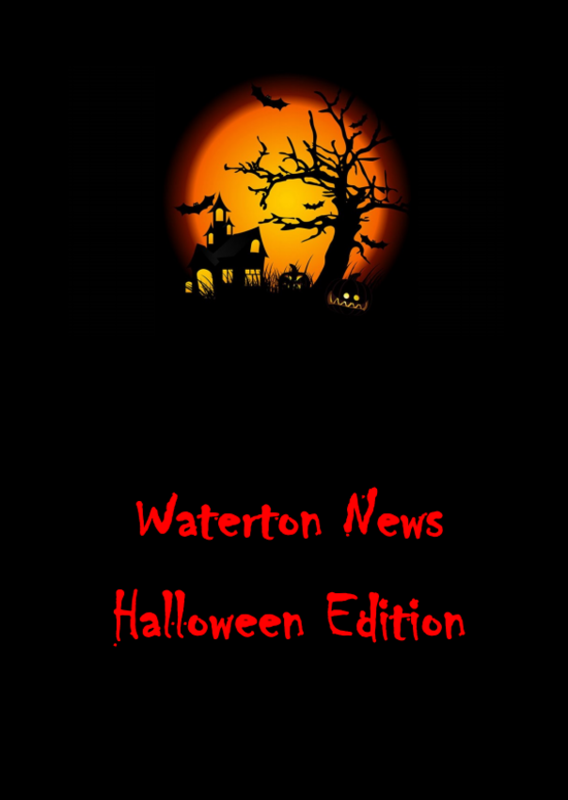 Each edition of the Waterton News is brought to you by children in pdf format for you to enjoy!